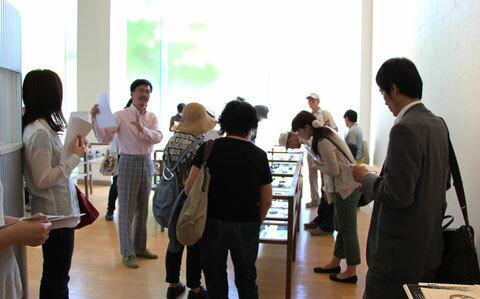 "THE MEDAL COMPLEX 2"was held from May 17,2013 to the 29th at Nagoya University of Arts. In"THE MEDAL COMPLEX 2",three international medal exhibitions for students as "NEW IDEA in MEDALLIC SCULPTURE"
The round exhibition with New York, Philadelphia, Nagoya, and Lisbon. 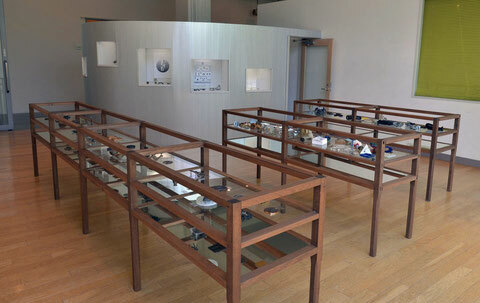 The medals exhibition on line from The Nicolaus Copernicus University in Toruń, Poland.